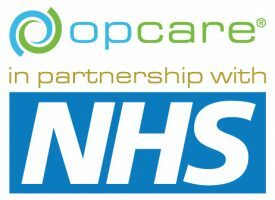 Opcare is looking to recruit a clinician with experience to join our established team in Exeter. The service provides in and outpatient services to a range of patients, some of which have complex needs. 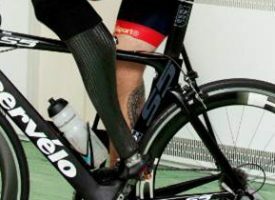 This role will suit clinicians who have qualified in Prosthetics and Orthotics or equivalent International. Applicants who are working in Orthotics and wish to be supported in refreshing their prosthetic skills will be welcome to apply, as would candidates returning from a career break. The successful candidate will join an enthusiastic and busy team, and be supported with local, regional and national training to develop their clinical skills to support the service. Clinicians are also supported to attend relevant external training and attend national conferences to further enhance their professional development. There would also be opportunities to maintain orthotic practice within opcare as part of this role. This position provides an ideal setting for enthusiastic clinicians with a vision to develop their career, clinical expertise and interests in many areas of prosthetic care. The successful applicant will need to be capable of practising independently and have a focus on continual improvement.